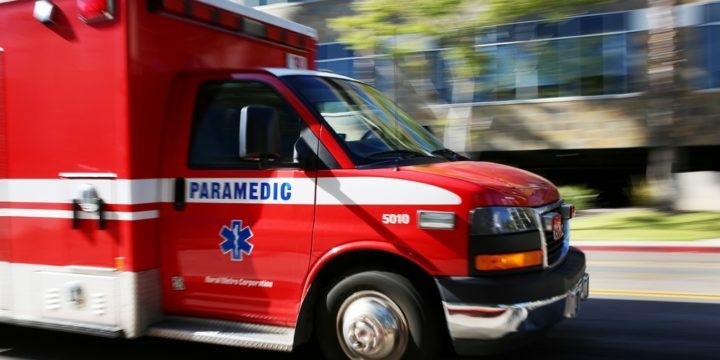 A 39-year-old woman was hospitalized Saturday morning with several injuries suffered in a collision with a pick-up truck in Kearny Mesa. 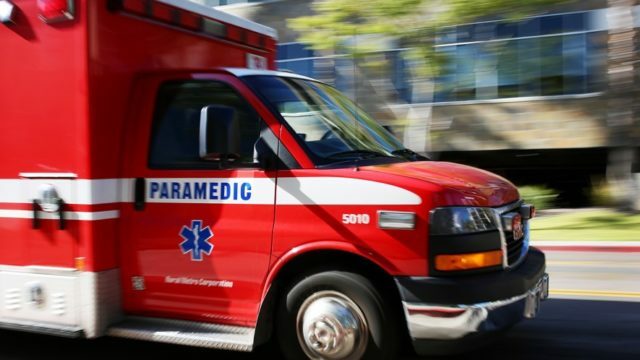 The woman was standing along the south curb in the 7400 block of Clairemont Mesa Boulevard at 10 p.m. Friday when she crossed the street, outside a crosswalk, and was struck by a silver 2000 Chevrolet Silverado truck traveling westbound in the No. 1 lane of the street, according to Sgt. Michael Tansey of the San Diego Police Department. The woman suffered a lacerated kidney, several fractured ribs and a large hematoma to her head and was transported to a hospital, Tansey said. Alcohol or drugs were not considered factors in the crash.